Why come along to one of our Facebook gather Workshops? We know something you don’t know! 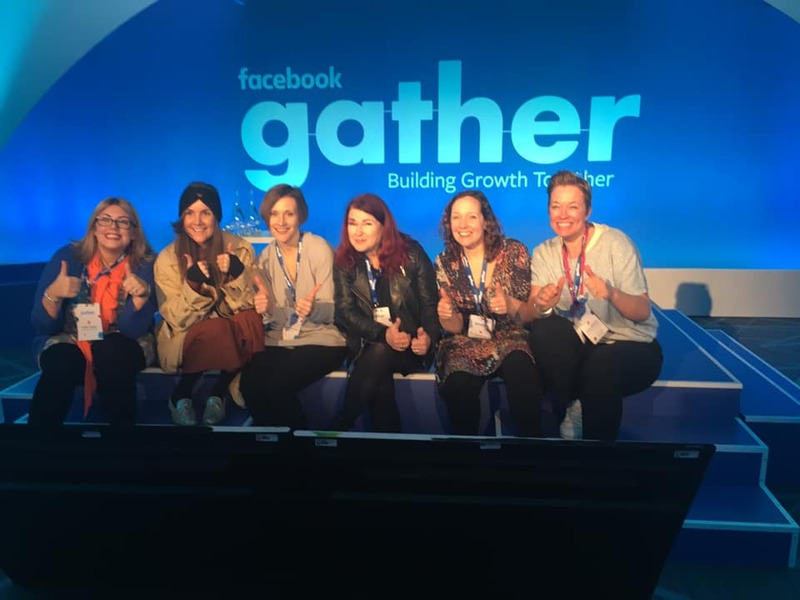 The Directors of The Mumpreneurs Networking Club were 2 of just 500 Business Owners across 17 countries to be invited to a conference called Facebook Gather in Dublin in January. Facebook gather was run by Facebook HQ and showcased the best Facebook group, pages and communities and highlighted its power to enable small businesses to be more visible online. Two days of learning, connecting and inspiration. And now Nicky and Sara are ready to share that with you ! You will walk away with new ideas, resources and be inspired to implement your new knowledge into your business. We will have a practical element to the workshop, so please ensure you are ready to use your Facebook and Insta accounts. Now, we are no experts so we will be joined by our very own social media experts from the MNC Dream Team to handle the tech queries. The best bit? It’s all in the name of charity! Every year MNC Directors, Nicky and Sara pick a fundraising challenge. 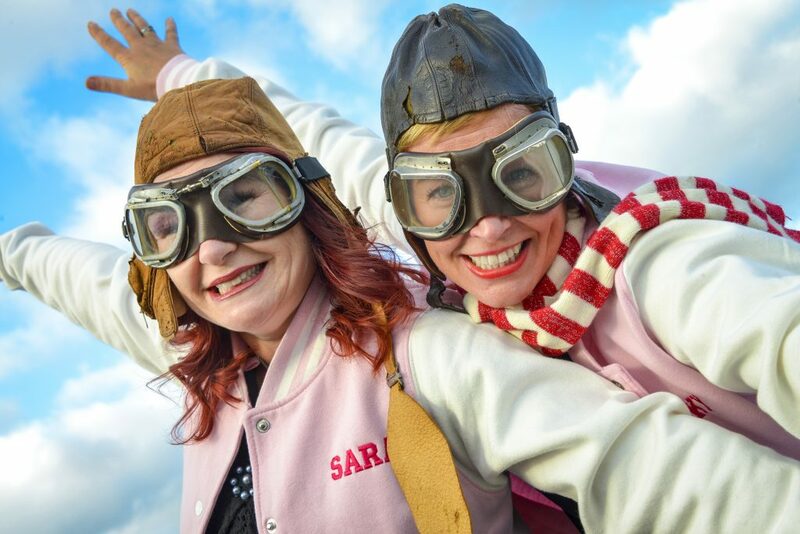 In 2019 they will be particpating in their most daredevil challenge to date, they will be Wing Walking, yes that means they will be strapped to the top of a plane and raising £2000 for two charities Kangaroos and Safe in Sussex. These workshops are part of their fundrasing activities. 100% of the workshop profits will go to these two charities. Please click the ticket link BELOW to book your place. Every year Nicky and Sara commit to raise money for charity, in the past few years they have firewalked, abseiled down Arundel Castel, competed in Worthing Bird Man (jumped off Worthing Pier), done a cross country ski marathon on the Arctic circle, completed London MoonWalk and several Santa Fun runs! 2 Buying a ticket to attend their Facebook Workshops – Ticket links are below – we have two workshops confirmed and are waiting to confirm our 3rd workshop which will be London based.